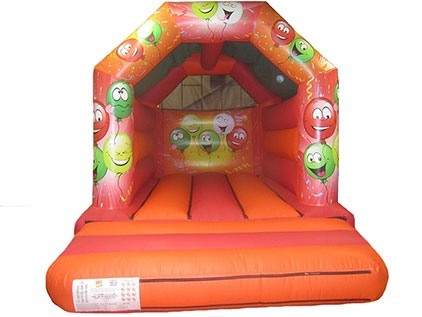 Premier Inflate are independent Commercial Bouncy Castle Manufacturers with a wide variety of bouncy castles for sale. 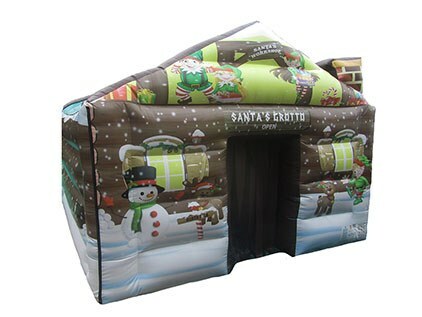 We are an independent Family run business with no ties to any other Bouncy Castle Manufacturing company(s). 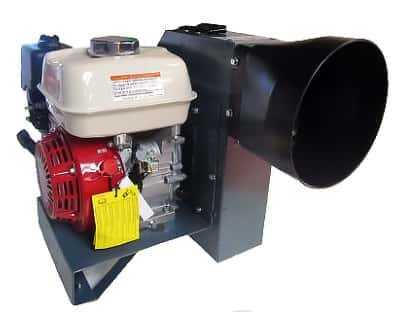 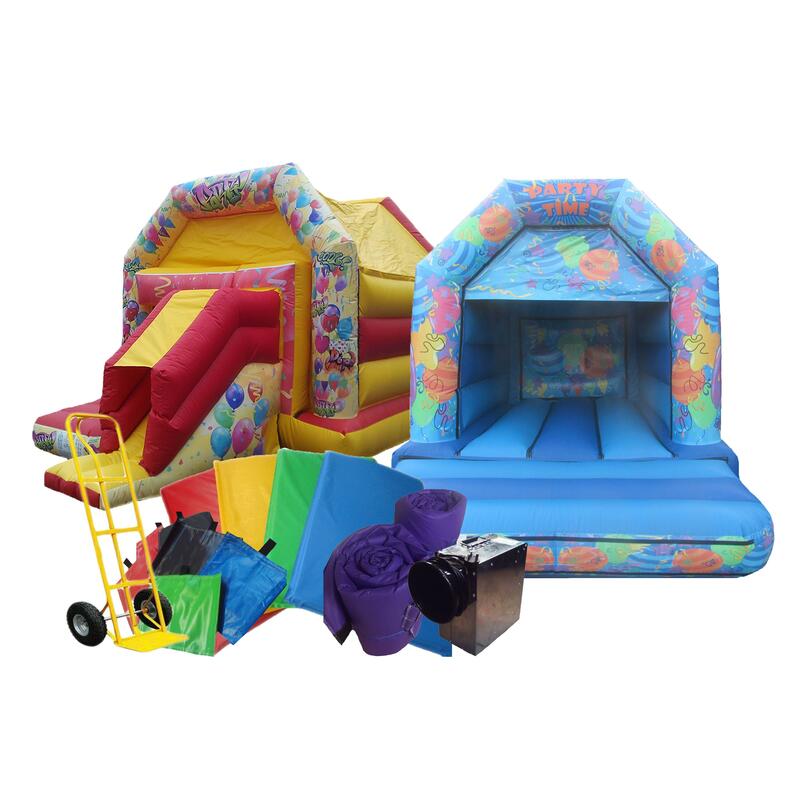 We firmly believe in top quality products at affordable prices & providing excellent customer service along the way! 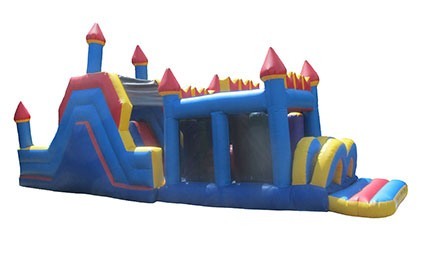 We are a trustworthy & reliable manufacturer of bouncy castles and inflatables. 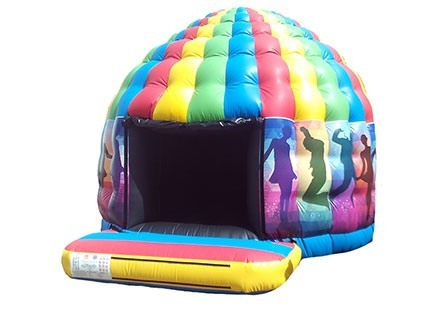 We manufacture all our products here in the UK and provide you with a large online catalogue of both adult and kids bouncy castles to buy. 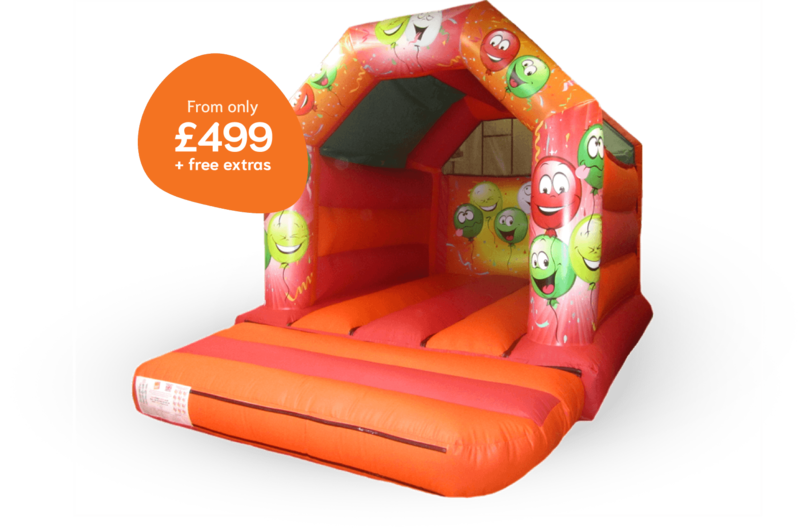 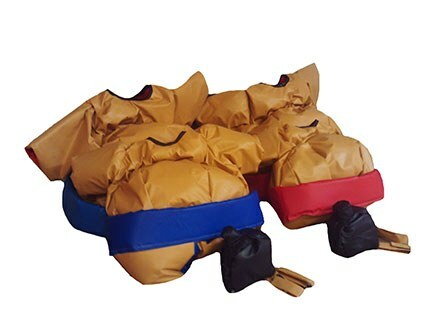 Our inflatables range include everything, from regular bouncy castles, to combi’s (bouncy castles with slides) and even entire inflatable obstacles courses. 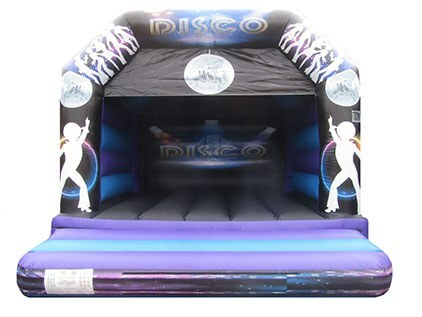 We have inflatables for all ages and to suit all occasions. 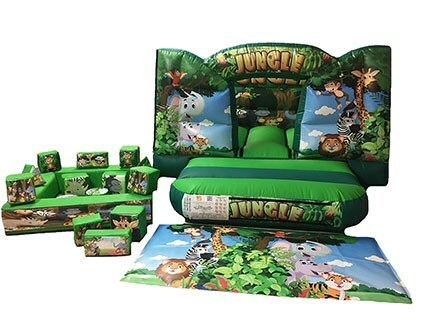 As a team we have over ten years experience within this industry with highly trained & experienced staff members here to cater for your every need. 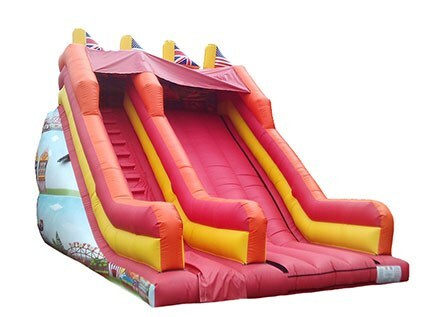 We pride ourselves on being Manufacturers of top quality robust British Bouncy Castles, Jumping Castles and Inflatables, available at affordable prices. 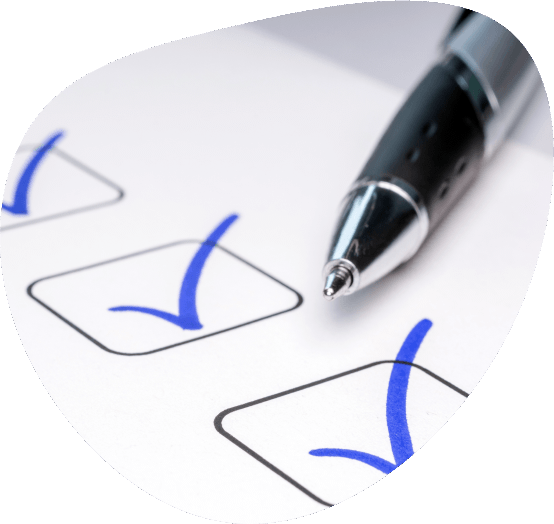 Our service is second to none, with our experienced team on hand to cater for your every need. 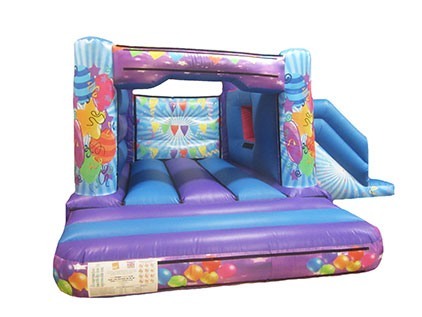 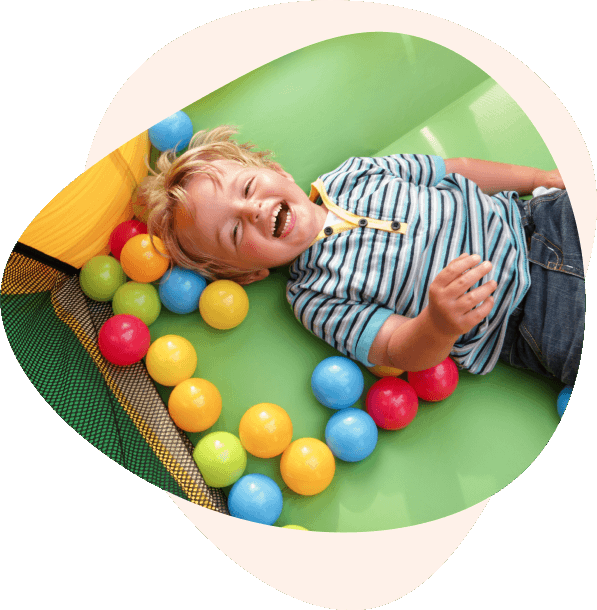 All of our brand new Commercial Bouncy Castles & Inflatables for sale are built with health and safety in mind and all our products undertake a series of rigorous tests to ensure our tough and thorough standards are met. 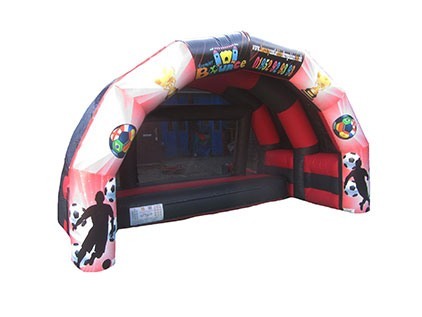 Being a customer focused Manufacturer we regularly update our portfolio of Bouncy Castles & inflatables for sale in order to offer you the latest designs, as requested by you, because your opinions matter to us.